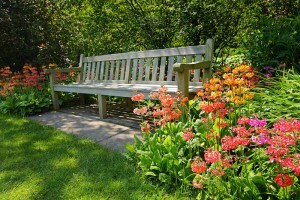 Do you think that your landscaping might need a touch up? Are you looking for a professional landscaper that can turn all of your dreams and visions into reality? If you require nothing less than quality and perfection, we are the perfect choice for your new project. 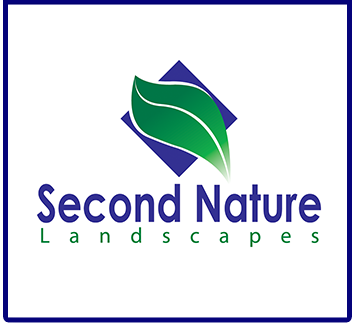 Second Nature Landscapes is one of the leading companies around and has been offering exceptional landscaping services for the local community since 2006. Our many years of professional experience have helped us perfect our workmanship to a world-class level. We always take pride in everything we do, and you can rest assured that all of our landscaping solutions are available at the best value in Noblesville, IN. When you have Second Nature Landscapes by your side, you will have the opportunity to witness truly committed and devoted experts at work. Our area of expertise covers all kinds of aspects of the landscape installation service industry, so you can rest assured that you will only work with highly trained and experienced professionals. We always guarantee the quality of our services so that each client can feel comfortable and confident when they work with us. Your satisfaction will be our highest priority! Clients in Noblesville and all surrounding areas can take advantage of our Landscape and Christmas Décor services. When we are finished, your home will have a completely new and stunning look that will last long after we are gone. If you are looking for a reliable and dedicated company, we are the perfect choice for your individual needs. Contact us today to get your free estimate!